Searching for Apple iPhone 8 price in Pakistan? The lowest price for Apple iPhone 8 in Pakistan starts @ Rs. 109,999. Apple iPhone 8 most affordable rates can only be found on Daraz.pk. 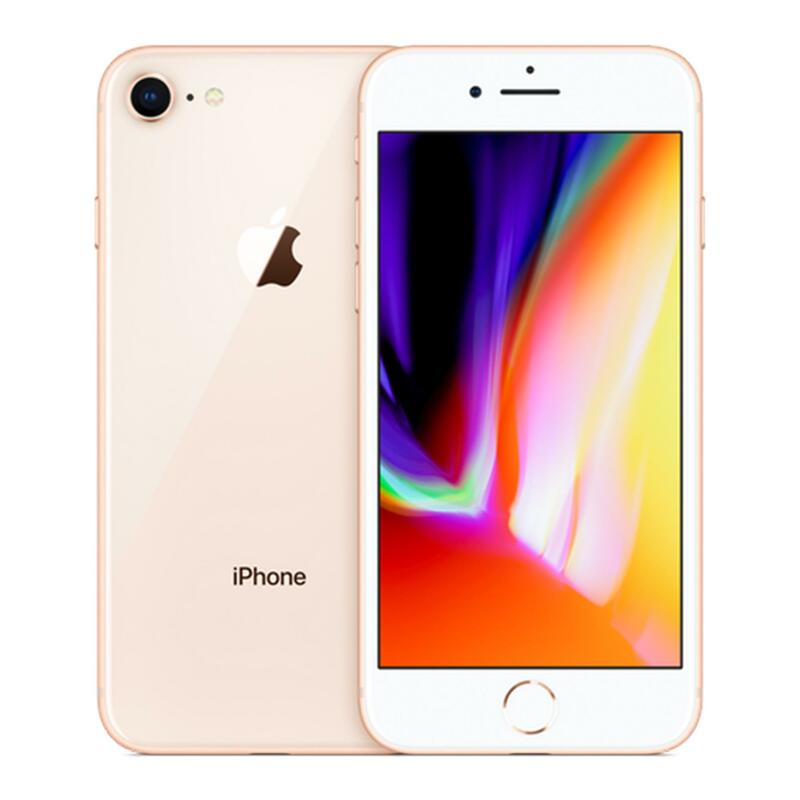 This Apple iPhone 8 best price on Daraz Pakistan is same for Karachi, Lahore, Islamabad, Rawalpindi, Faisalabad, Peshawar, Gujranwala, Multan, Hyderabad, Sialkot, Sukkur, Bahawalpur, Quetta, Wah, Sargodha, Abbottabad, and for all the major cities of Pakistan. Looking to buy a new Apple iPhone 8 on installments in Pakistan with 0 markup or interest? Daraz.pk brings the best installment plans online Apple iPhone 8 phones in Pakistan installment plans start @ Rs. 9,167 per month. From Daraz.pk, you can get the latest Apple iPhone 8 on installment from your local Pakistani bank. Daraz’s installment plans on Apple iPhone 8 is available in Karachi, Lahore, Islamabad, Rawalpindi, Faisalabad, and in all the major cities of Pakistan! Searching for Apple iPhone 8 Plus price in Pakistan? The lowest price for Apple iPhone 8 Plus in Pakistan starts @ Rs. 129,999. Apple iPhone 8 Plus most affordable rates can only be found on Daraz.pk. This Apple iPhone 8 Plus best price on Daraz Pakistan is same for Karachi, Lahore, Islamabad, Rawalpindi, Faisalabad, Peshawar, Gujranwala, Multan, Hyderabad, Sialkot, Sukkur, Bahawalpur, Quetta, Wah, Sargodha, Abbottabad, and for all the major cities of Pakistan. Looking to buy a new Apple iPhone 8 Plus on installments in Pakistan with 0 markup or interest? Daraz.pk brings the best installment plans online Apple iPhone 8 Plus phones in Pakistan installment plans start @ Rs. 10,833 per month. From Daraz.pk, you can get the latest Apple iPhone 8 Plus on installment from your local Pakistani bank. Daraz’s installment plans on Apple iPhone 8 Plus is available in Karachi, Lahore, Islamabad, Rawalpindi, Faisalabad, and in all the major cities of Pakistan!